Home / News / Vinhomes Central Park condominium – The heaven intends for you! Vinhomes Central Park condominium – The heaven intends for you! Developed by a famous brand - Vingroup, Vinhomes Central Park condominium, is located at Tan Cang which known as the golden location in the center of Ho Chi Minh City, is a super luxurious condominium along Saigon River. Therefore, Vinhomes Central Park condominium have a widely view, towards garden park, marina and Saigon River. Located at gateway of the city center, the front of Vinhomes Central Park condominium for 1,150m on the bank of the Saigon River, that will be easily access to the surrounding areas through the city's arterial roads. Vinhomes Central Park condominium is designed in architectural modern style including apartments to live and offices, Shophouse, Duplex, Penthouse, Landmark 81 and villas. Vinhomes Central Park Apartments: Over 10,000 apartments including Officetel, Shophouse, Duplex and Penthouse. - The Central: Central 1, Central 2 and Central 3. - The Park: Park 1, Park 2, Park 3, Park 4, Paroma 5 and Paroma 6. - The Landmark: LandMark 1, LandMark 2, LandMark 3, LandMark 4, LandMark 5, LandMark Plus and Landmark 81 floors. 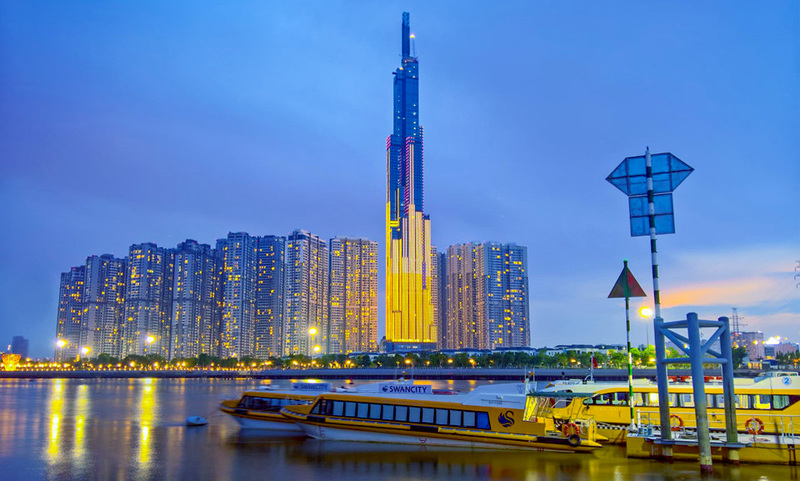 Especially, Landmark 81 floors - the new roof of Vietnam, the most vibrant financial center of Ho Chi Minh City, in here gatherings of high-class shopping malls, entertainment areas, apartments and five-star hotel. Luxury villas: 88 villas, area from 223 sqm to 700 sqm with smart design, modern and natural. - General Hospital of Vinmec Central Park. - VINKE (playground for children). - Swimming pools in all apartment buildings. - Outdoor sport courts (tennis, badminton, etc.). - Outdoor for playing areas, mini golf, pet care service. Most of apartment in Vinhomes Central Park for rent condominium are equipped fully high-class furniture, you don’t need to be disturbed in preparing house tools to meet your living needs. Not only that, the apartments were built on the ideal height, through the large windows are installed in the living room, that will be enjoyable to contemplate sparkling and beautiful scenery from Saigon River and skyscrapers from District 2. In addition, around Vinhomes Central Park condominium is amenities to meet the demand of you and your family. Vinhomes Central Park condominium likes a miniature version of city. To live in Vinhomes Central Park condominium, you don’t worry about anything, because everything you need is in here. 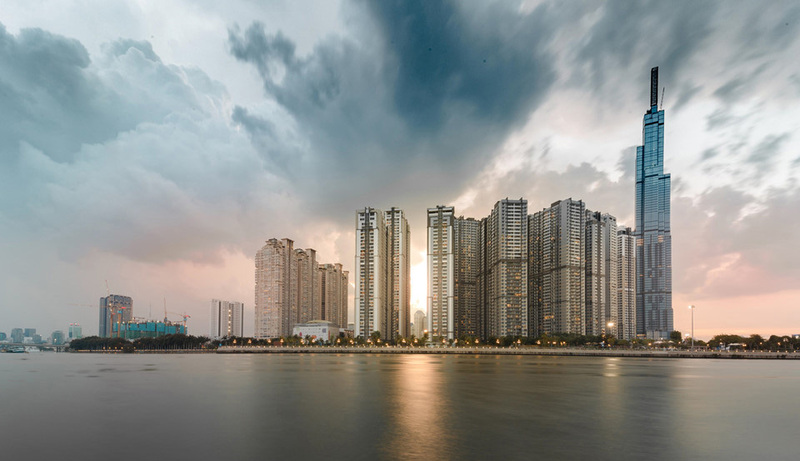 Don’t hesitate to come and live in Vinhomes Central Park condominium, our leading of real estate consultants are always ready to help you looking for the most suitable Vinhomes Central apartment. Everything is available, you just need to get ready to live here right away.